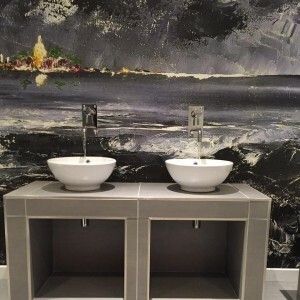 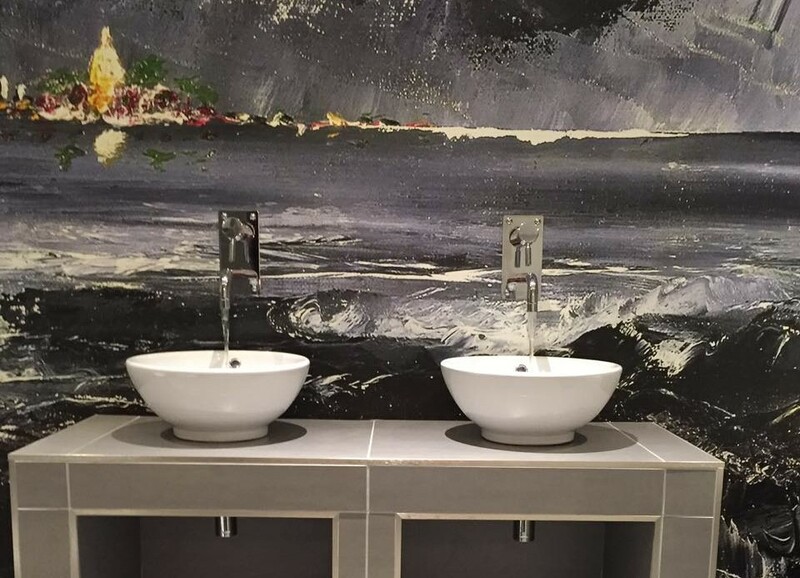 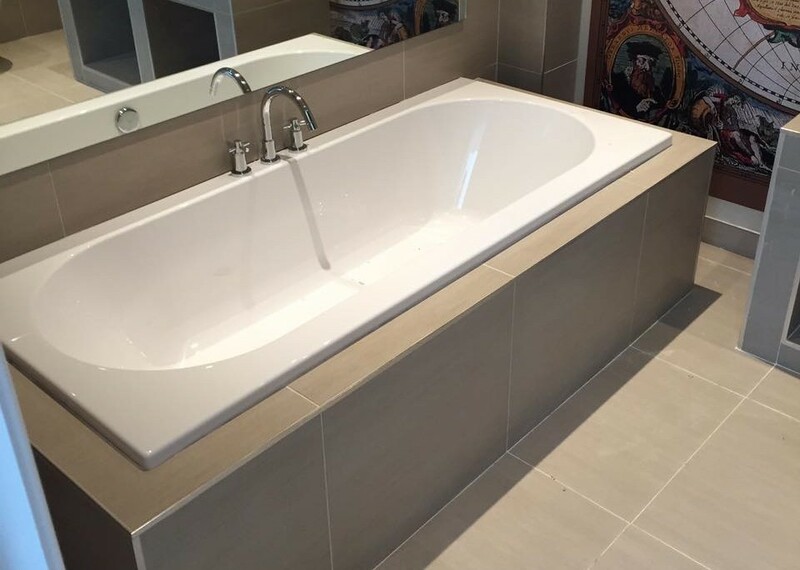 Our extensive experience & knowledge of high-end design, cutting edge building & plumbing methods ensures your project will be delivered on time, within budget and with the highest quality finish. 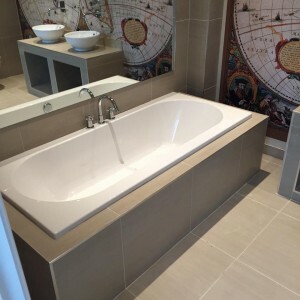 We provide a professional & reliable service; property refurbishment projects including kitchens, bathrooms, property new build and home extensions are our speciality. 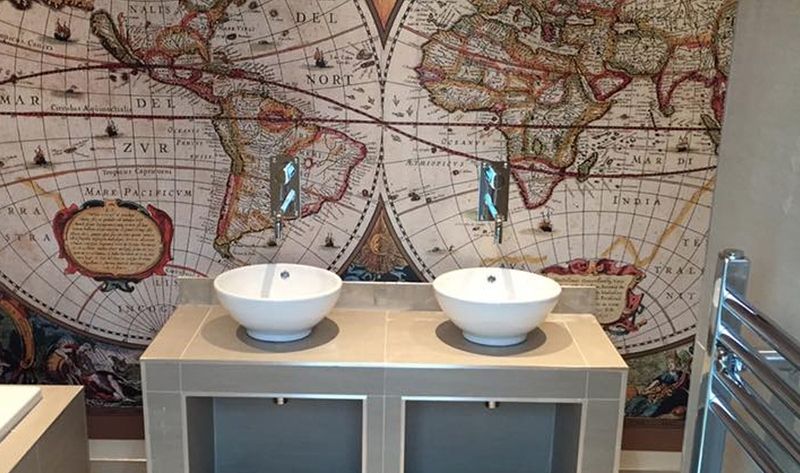 We provide a truly complete & bespoke service to all our customers and will always provide the best possible finish. 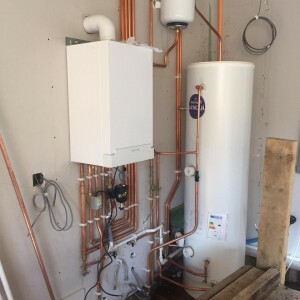 So if you have a property in Scotland that is in need of a new heating system or plumbing refurbishment, all you have to do is contact us to arrange a free consultation.